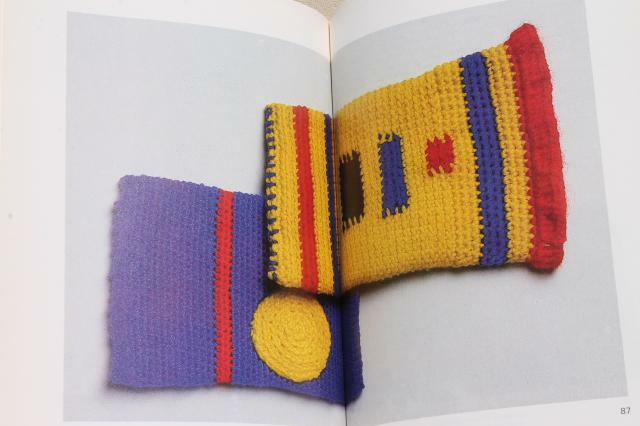 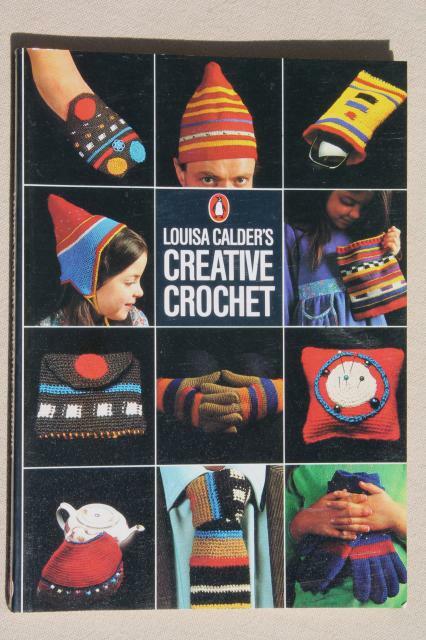 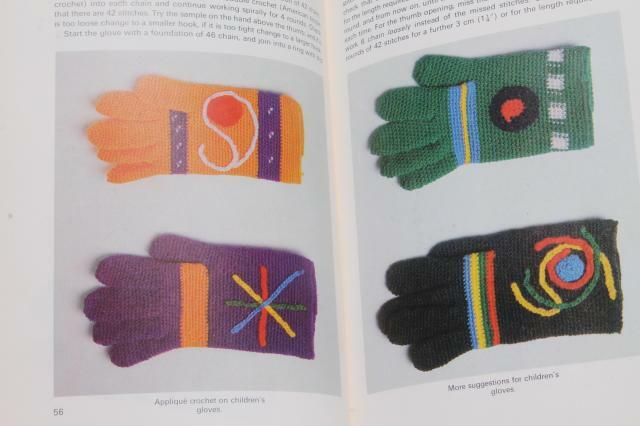 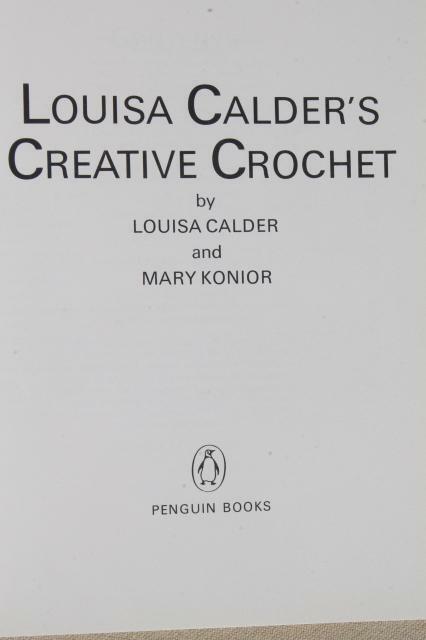 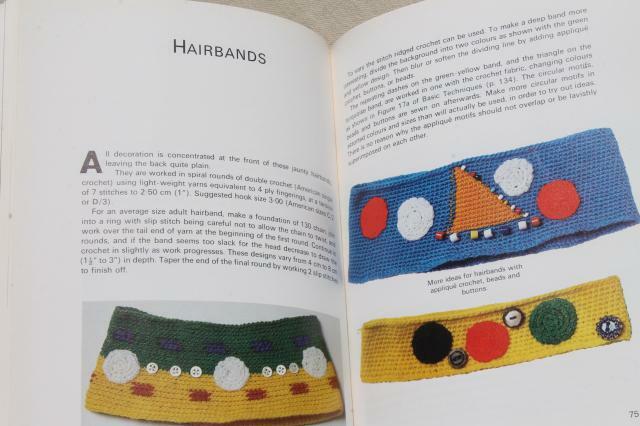 Vintage 1979 Penguin book Creative Crochet by Louisa Calder (wife of Alexander Calder - yes, that Alexander Calder). 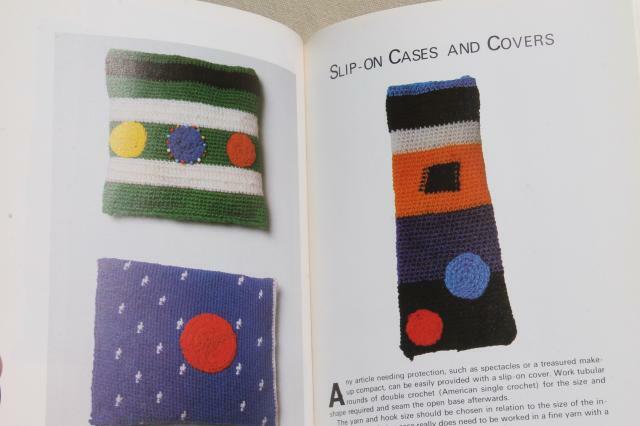 Patterns and styles are arty and mod, and very retro, just as you'd expect! 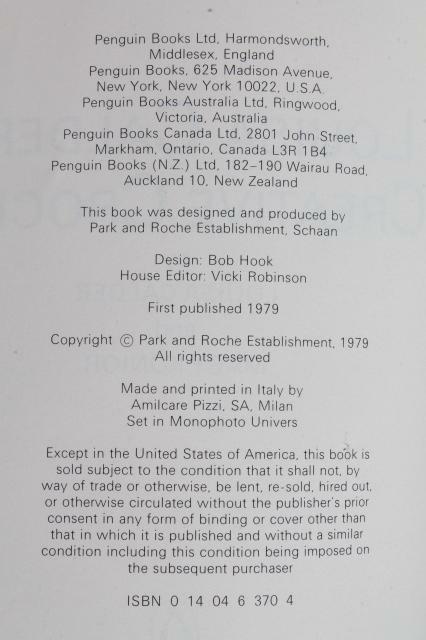 It's 143 pages, soft cover trade paperback size, in very good clean condition.